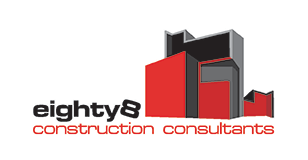 Ballina Tax Depreciation Schedule and Quantity Surveying – eighty8valuers are located in the Northern Rivers, NSW. In addition to our property valuation arm, we have an in-house Quantity Surveying division which provides Tax Depreciation Schedules for tax accounting in the Northern Rivers, Northern Territory and Northern Western Australia. Our Tax Depreciation Schedules span the 40 year life cycle of the capital and structural improvements of the property as nominated by the Australian Taxation Office. The first 20 years are presented in a summary table at the front of the report. Traditionally, all plant and equipment is fully depreciated within the first 20 years. Reports are completed by Matt Benson who draws on more than 20 years of building experience and historical construction data. 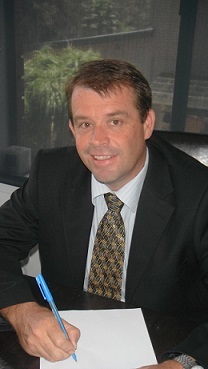 Matt has completed construction projects in the ACT, NSW, QLD and the NT. In addition to being a licenced Builder, Matt is also an Australian Taxation Office approved Quantity Surveyor. Reports are completed on residential, holiday properties, commercial and industrial property. We also provide schedules for motels, caravan parks, medical centres and childcare centres.